1998 The New (Third) edition of the Attic Post-Eucleideian Inscriptions. International Conference in memory of K. S. Pittakes on the occasion of the 200th anniversary of his birthday (1798). International Symposium in memory of W. G. Forrest (1925-1997), organized in collaboration with the 20th Ephrate of Antiquities. International Symposium in memory of Professor M. H. Jameson, organized in collaboration with the American School of Classical Studies. 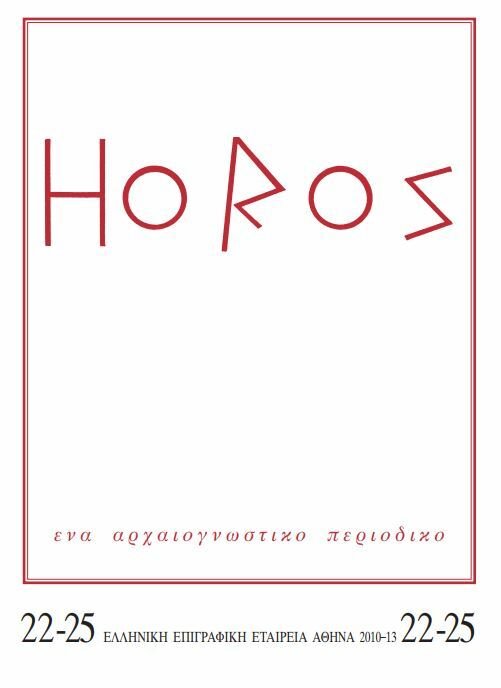 « The archaeological research on the Aegean islands in the last thirty years». A conference in memory of N. M. Kondoleon (1910-1975) in collaboration with the department of History and Archaeology of Athens University. International Conference in honor of Professor Christian Habicht on the occasion of his 80th birthday. 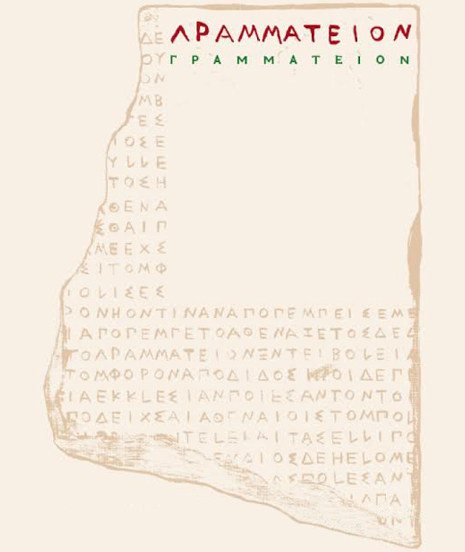 2006 INSCRIPTIONS AND HISTORY OF THESSALY. NEW EVIDENCE. International Symposium in Honor of Professor Christian Habicht, in collaboration with the Department of History, Archaeology, and Social Anthropology (University of Thessaly), and the Archaeological Institute of Thessalian Studies.